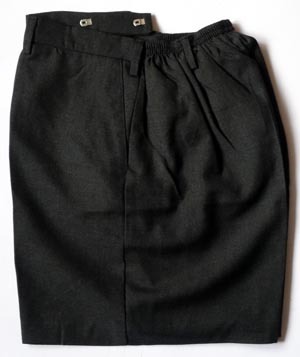 Click here to see a range of vintage and collectable corduroy short trousers from different manufacturers. There are many pairs in a range of different colours. 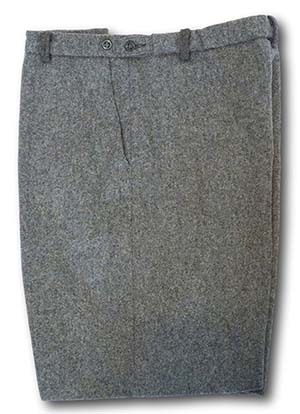 Click here to see a range of vintage and collectable wool worsted short trousers in grey and charcoal. 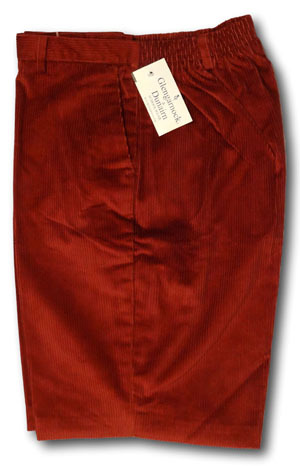 Click here to see a range of vintage and collectable wool flannel & melton short trousers in various colours. 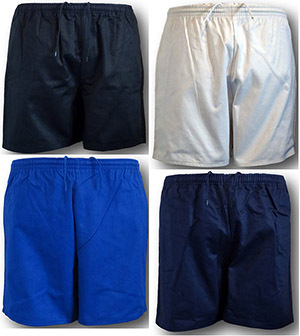 Click here to see a range of vintage and collectable pe & games shorts in various colours.